This idler pulley plate can be used with V slot and open rail. 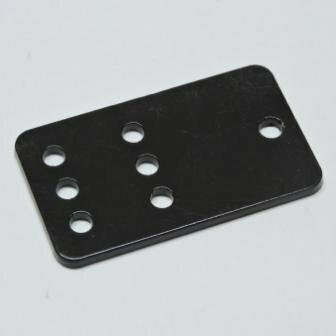 This item provides a mountable yet movable plate for your Smooth Idler Pulley. This works great as it allows you to easily tension your belt.